Abel Cardoza Branco, Jr. 81, passed away peacefully at home on Thursday, March 21, 2019. 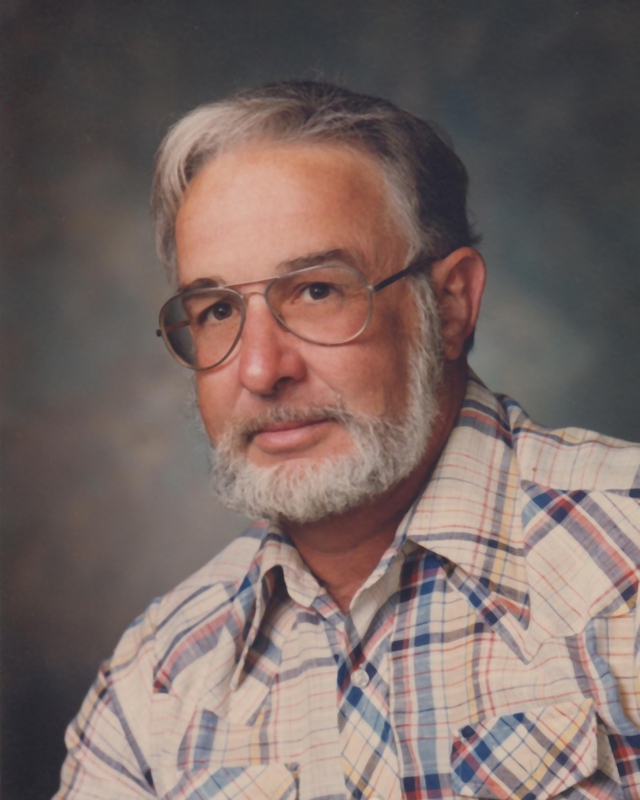 The lifelong Manteca resident was born in Oakland, California on September 3, 1937 to the late Abel & Maria Branco of Branco’s Tractor & Equipment Co.
Abe leaves behind his loving wife of nearly 22 years, Louise E. Branco; 3 sons; Mark Branco & wife, Doreen of Ceres; Steven Branco & wife, Jennifer, and Curtis Branco & wife, Jannelle all of Manteca. He was blessed with 17 grandchildren; Anthony “A.J.” Branco, Joshua Branco, Kali Rodriguez, Jessica Branco, Justin Branco, Hunter Branco, Joel Michael Branco, Chelsea Branco, Dwain “D.J.” King, Dannelle King, Dannica Branco, Justin Gilmour, Kaitlain Gilmour, Samantha Bradford, Katharyn Bradford, Austin Arroyo and Reina Arroyo; and 5 great grandchildren Rylie Shafer, Devin Branco, Kash Bradford, Mikeyla Faith, Adelynn Ochoa with 1 more arriving soon. 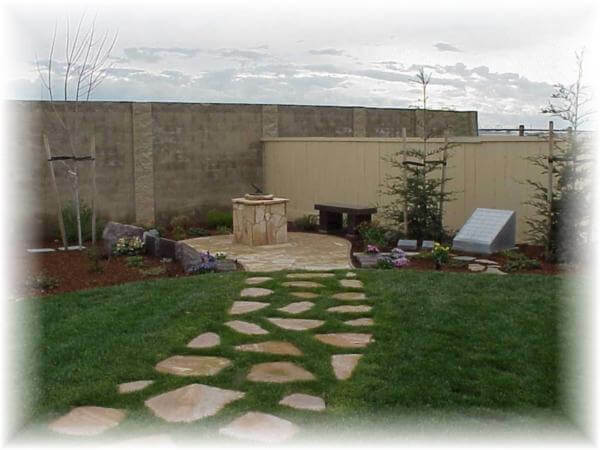 Fry Memorial Chapel (Tracy) is honored to serve the Branco Family. A Celebration of Life will be held at 1:00 p.m. on Friday, March 29, 2019 at P.L. 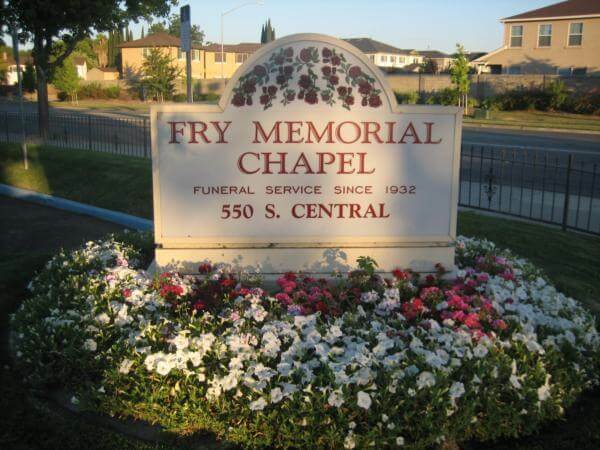 Fry & Son Funeral Home, 290 North Union Road, Manteca. He will be laid to rest at St. John’s Catholic Cemetery. An online guest book is available at www.frymemorialchapel.com for condolences and special messages to the family.